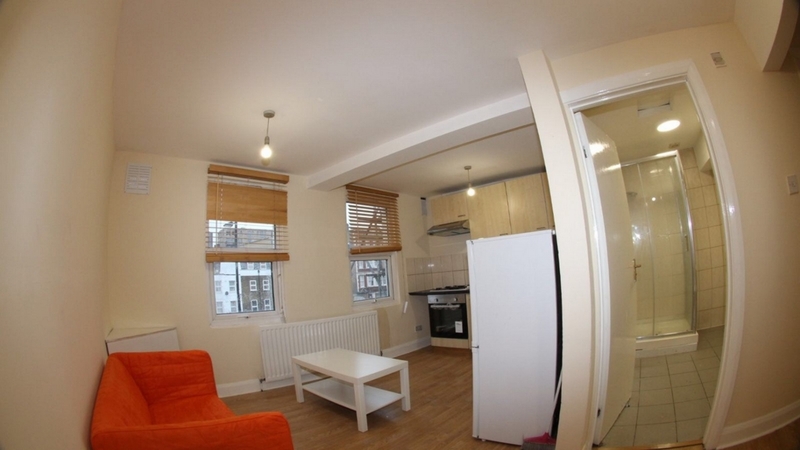 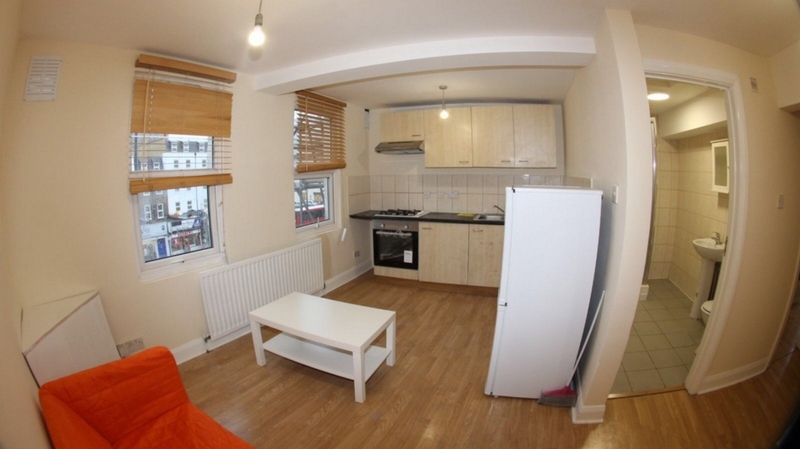 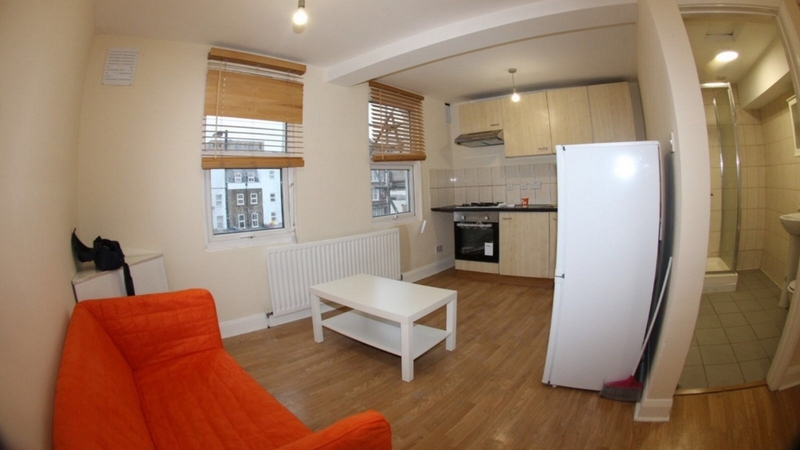 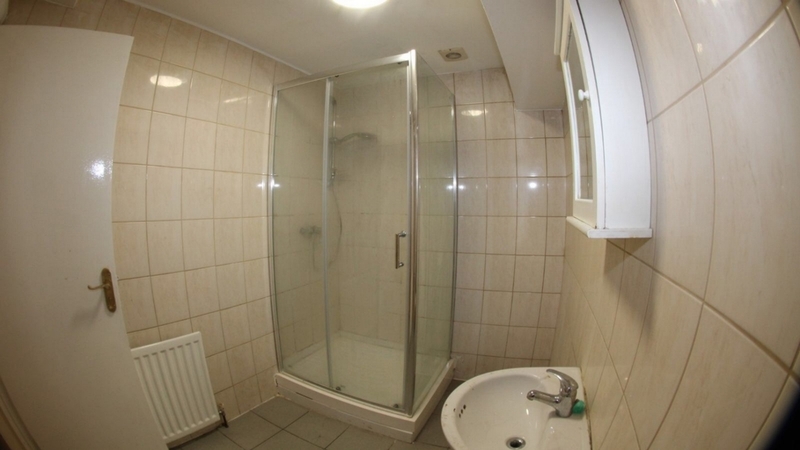 Marble Sales & Lettings present this top floor one bedroom flat in Camberwell. 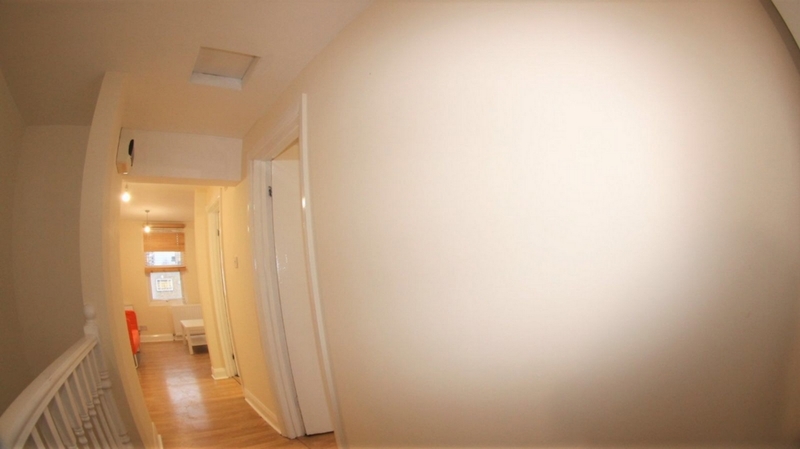 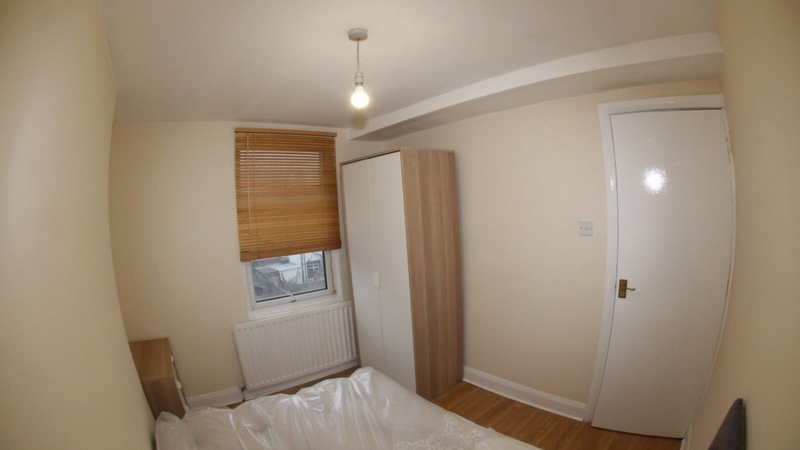 Recently redecorated, this cosy one bedroom flat has an open plan kitchen / reception and a double bedroom. 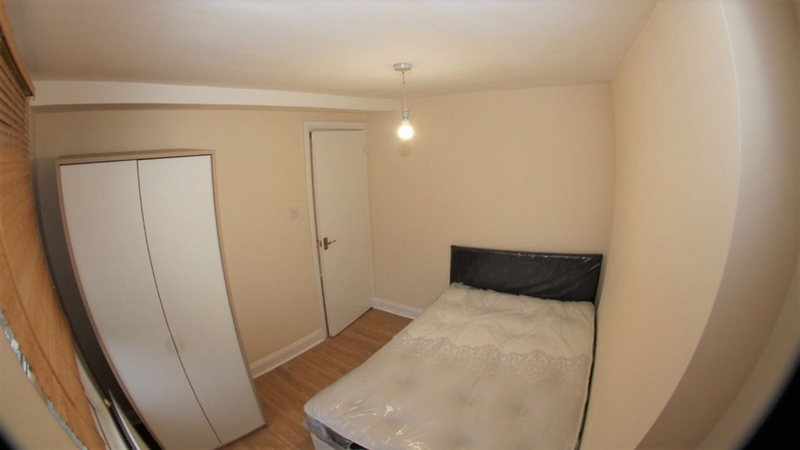 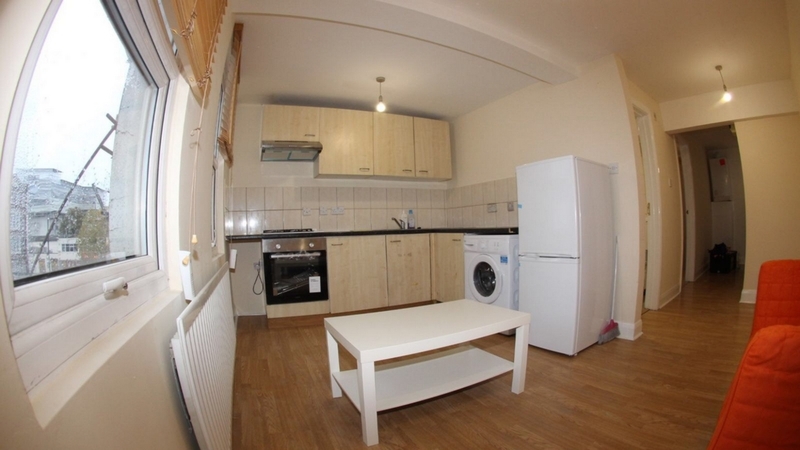 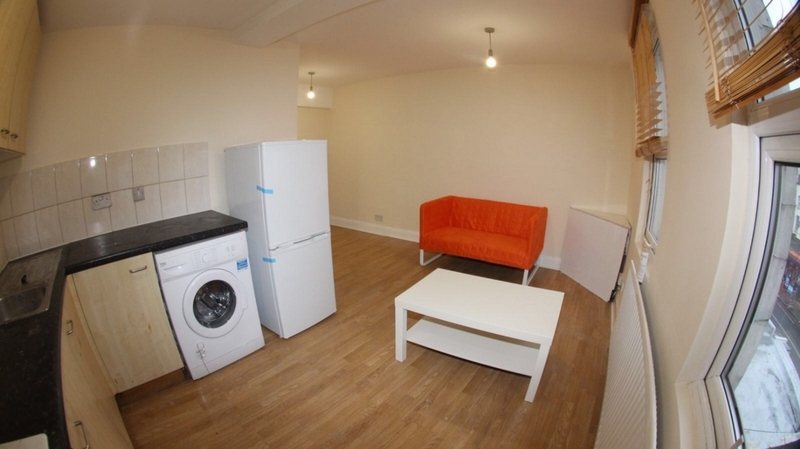 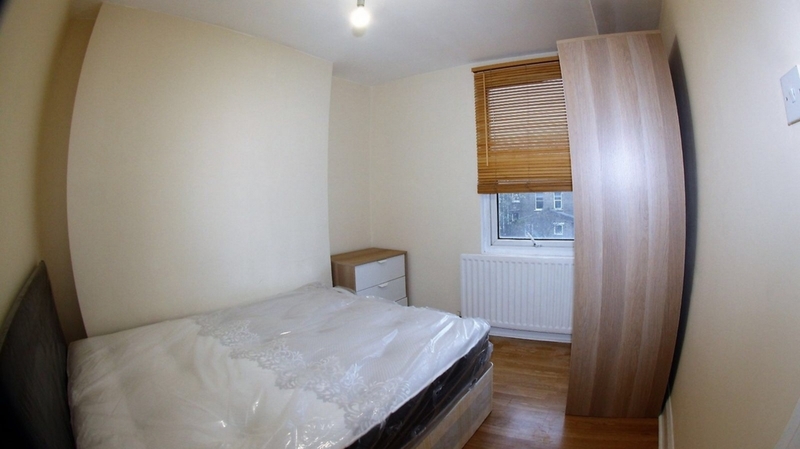 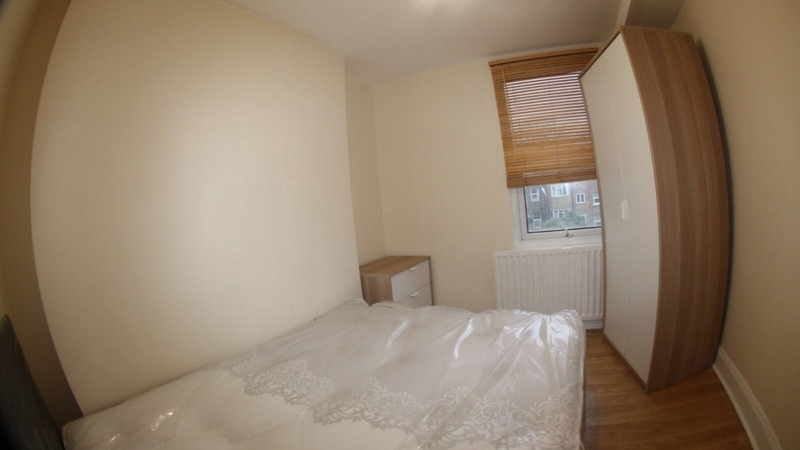 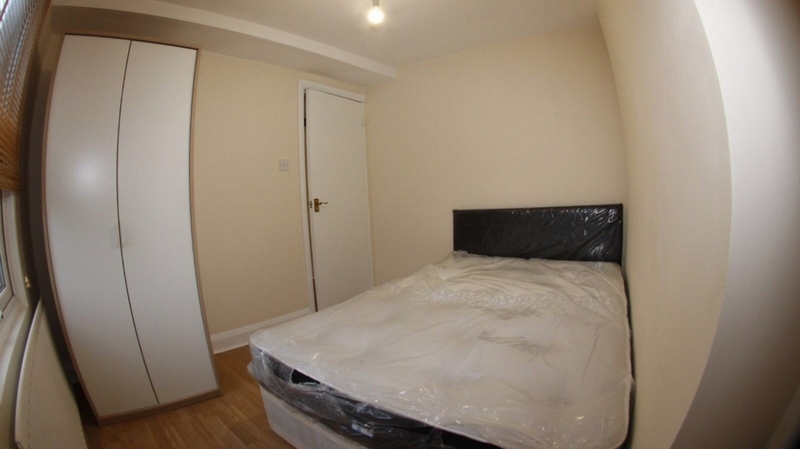 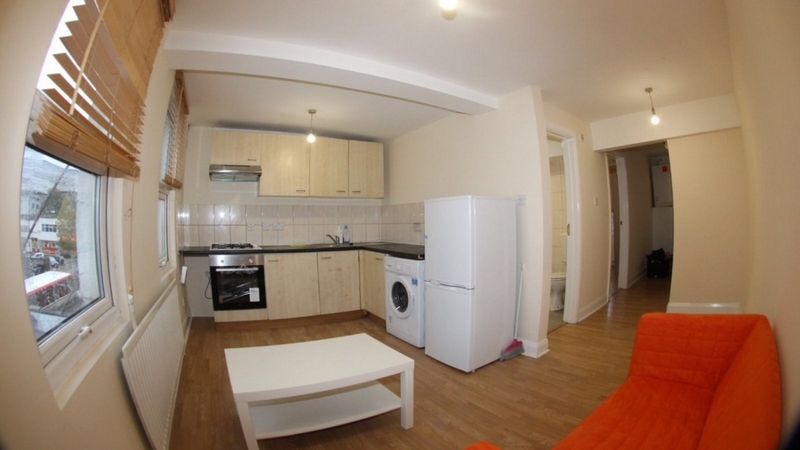 The flat is available immediately and viewings are highly recommended.